Experience a one-of-a-kind putt putt experience at one of Branson’s newest miniature golf courses at Grand Country’s outdoor Farm Mini-Golf! 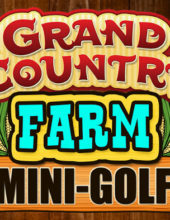 Booking tip: Grand Country Farm Mini-Golf is very popular, advance reservations are recommended! FREE! 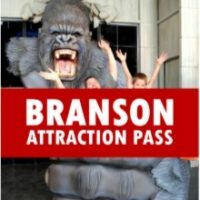 Round of mini golf for everyone traveling with you when you book your shows, lodging, attractions, or order with Branson Travel Office! 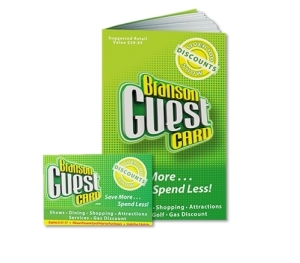 FREE When You Book With Us! Children under the age of 4 are free! 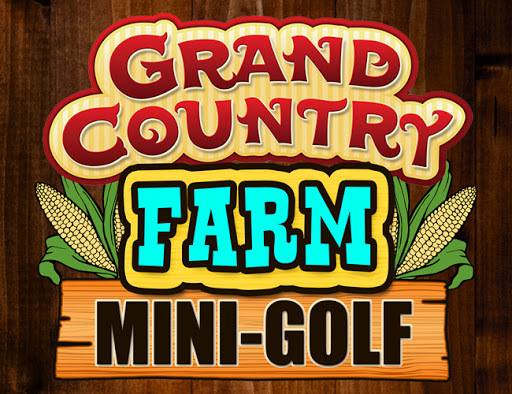 Experience Grand Country’s Farm Mini-Golf Course! 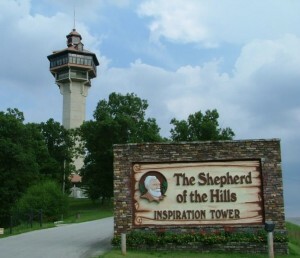 Sitting alongside the famous Highway 76 “Strip” in the heart of Branson you will find one of the area’s newest and most popular miniature golf courses, the Grand Country Farm Mini-Golf Course! 2 Unique Courses to Choose From! 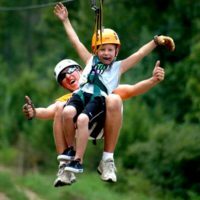 Players have the chance to choose from one of the two courses available, each offering a unique and entertaining challenge that everyone is sure to love! Whether you’re a complete beginner or a putt-putt pro, it offers fun for all skill levels! Themed after a country farm, the mini golf course offers fun and (sometimes) challenging holes that provide tons of fun for all ages! 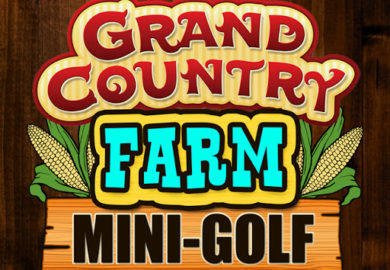 Putt your way around the course as you meander in and out of barns, sheds, windmills, outhouses, and even chicken coops – while navigating water features and specially-designed obstacles! Along your journey you will encounter some fun and hilarious animals, animatronic creatures that are brought to life and bring an entirely new type of putt putting experience for you to enjoy! Animated Animals, Sound Effects, & More! 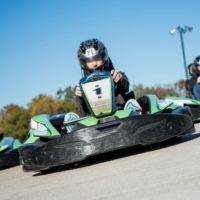 With special water, sound, lighting, and other effects built into the course – it provides a great way to spend a morning, afternoon, or evening with friends or family! While you’re here you can also experience some of the many other fun things to do and see at the Grand Country entertainment complex, including on-site restaurants, shopping, LIVE shows, and more! Have played this course on a couple of occasions with family. It was lots of fun, and everyone from the 2-year old with us to the grandparents really enjoyed it!